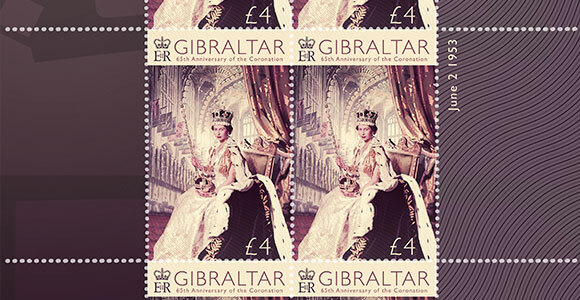 Gibraltar is proud to have issued stamps during the five different reigns since Queen Victoria 1886-1901 celebrated her Diamond Jubilee. 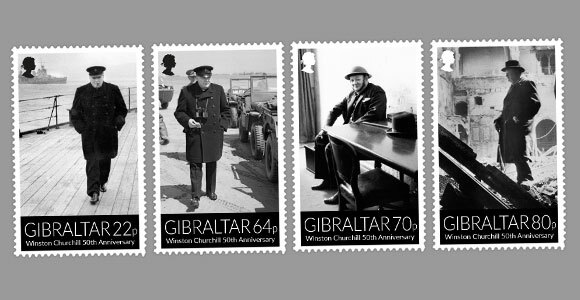 These are King Edward VII 1901-1910; King George V 1910-1936; King George VI 1936-1952 and of course Queen Elizabeth II 1953-present. 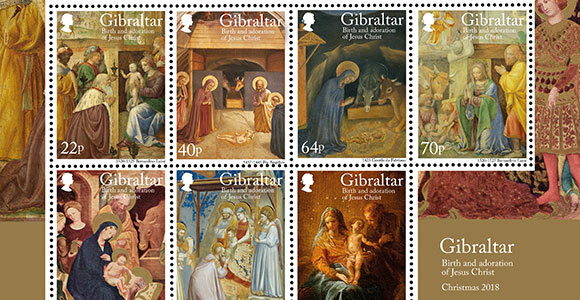 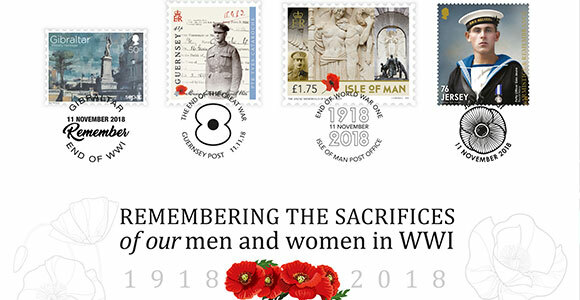 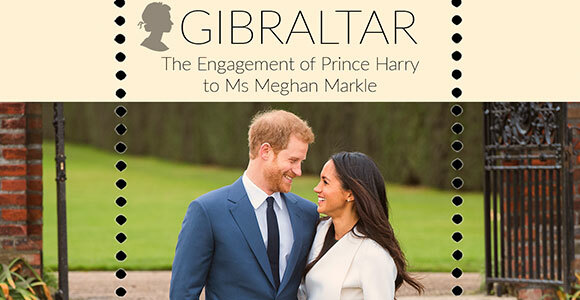 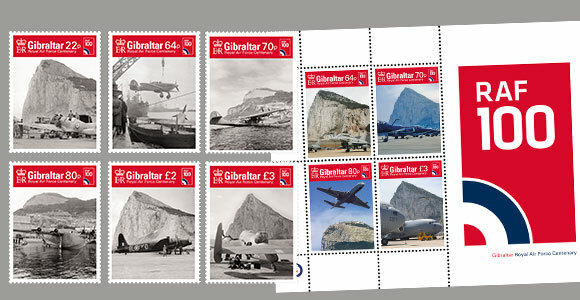 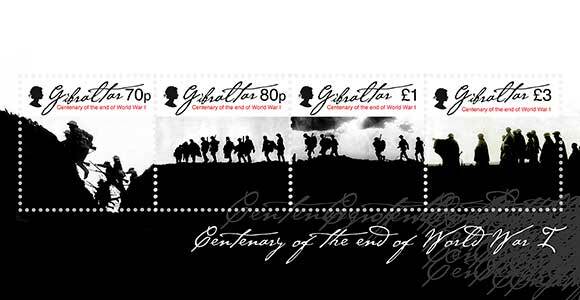 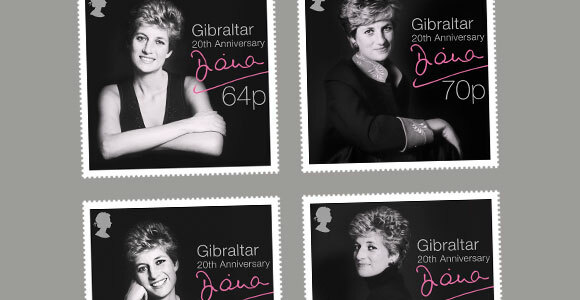 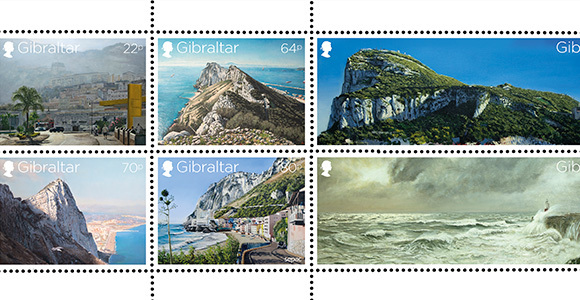 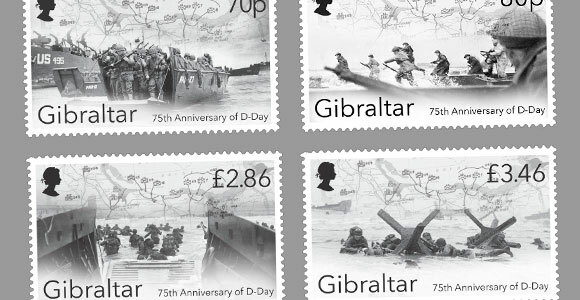 All the stamps issued during those reigns may be viewed in our ‘Historic Stamps’ section on this website and many of these can be purchased to add to your growing Gibraltar stamps collection. 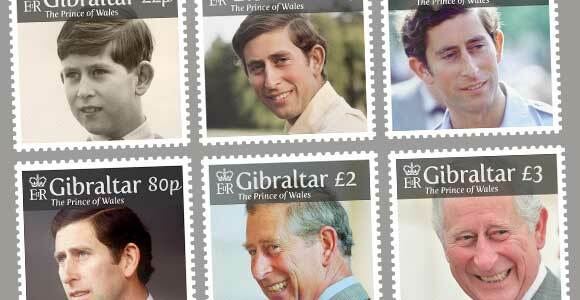 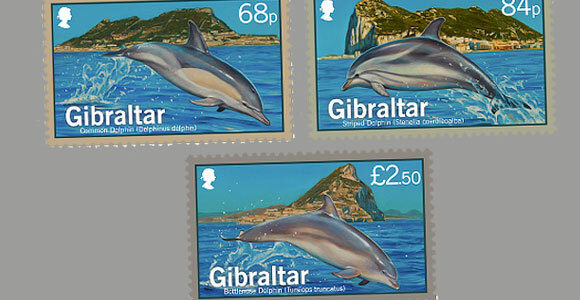 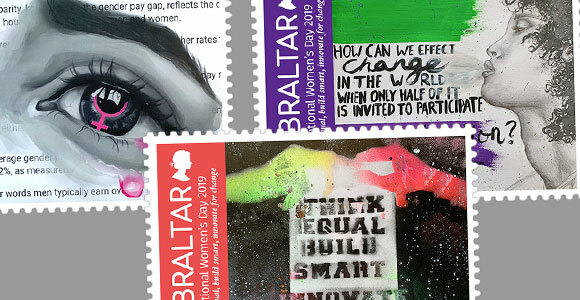 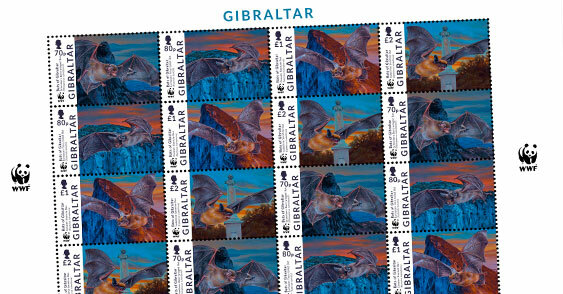 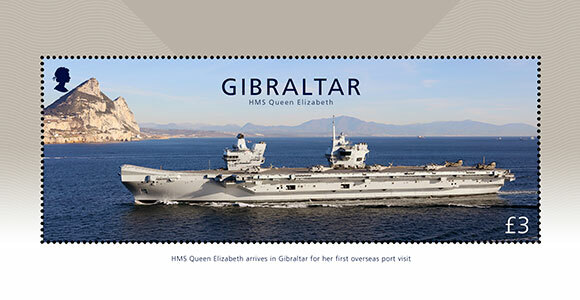 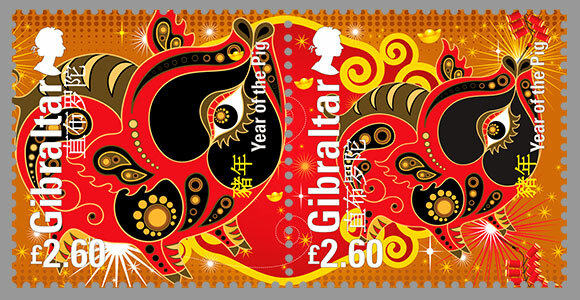 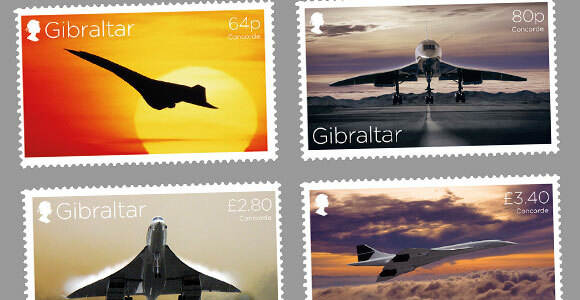 Today Gibraltar continues to adopt a conservative stamp issuing policy thus maintaining its high reputation amongst the philatelic fraternity. 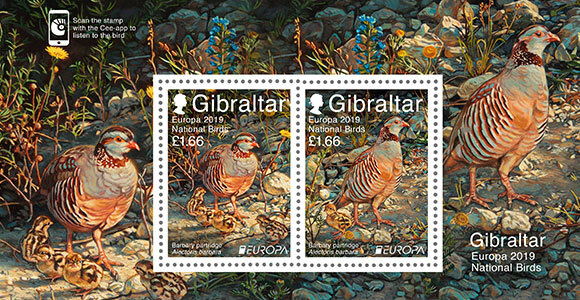 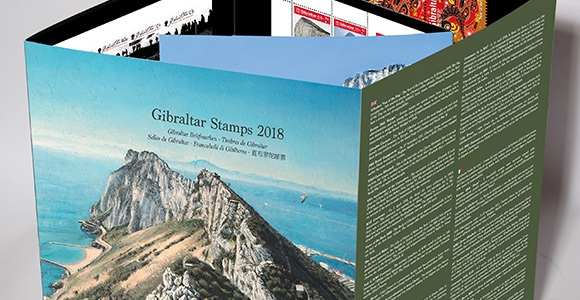 Gibraltar stamps are highly collected worldwide and the Gibraltar Philatelic Bureau proudly despatched its stamps to collectors in over 60 countries worldwide from their offices.